Discover why South Africa is the adventure capital of the world, why the natural beauty will leave you awe-struck and why the rich cultures and wildlife will fascinate you. It is easy to get around here and there are plenty of friendly people to advise what is best to see in this diverse country! In 2010, South Africa will be hosting the world cup, which will undoubtedly boost interest and tourism to this amazing part of the world. 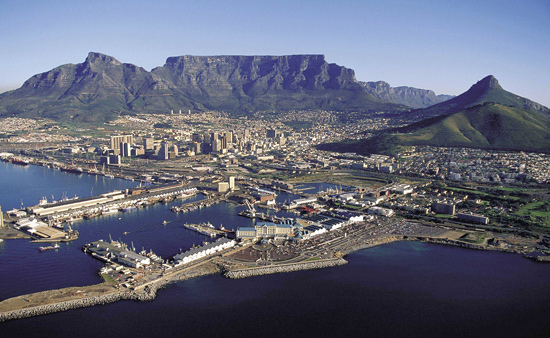 Cape Peninsula holidays Cape Town has always been lauded for its excessively good looks - gorgeous mountains, sparkling oceans and for being a city that is certainly one of the most beautiful in the world. Port Elizabeth holidays Known as the friendly city, this easy-going bayside metropolis is known for its hospitality and beautiful beaches. 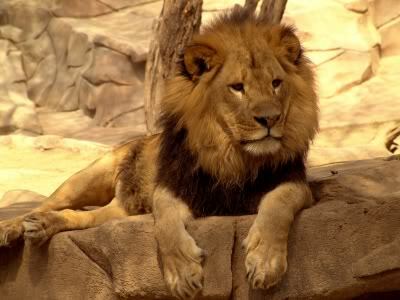 Bloemfontein holidays As South Africa's judicial capital, Bloemfontein has become known through the years as "the central city", "the Hospitable city", "the congress city", "the total city", and "the city of roses". Pretoria holidays Seemingly stately with numerous international embassies, monuments and museums, Pretoria city, is sports-mad with plenty entertainment in theatres, music venues and nightclubs. Durban holidays If you are looking for a hot destination – Durban is it! From its sultry nightlife, weather, beaches and heady cultural mix to its famous curries, Durban is scorching! Polokwane holidays Meaning place of Peace, Polokwane offers wide streets, colourful jacaranda and coral trees, parks and sparkling fountains which all characterise the principal town and capital of the Northern Province. 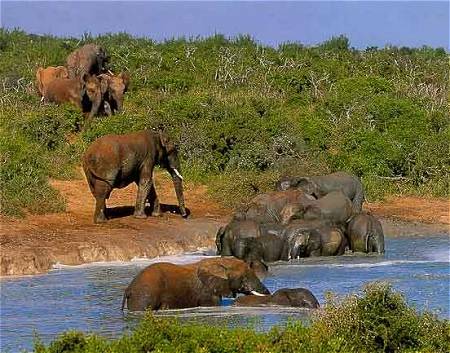 Nelspruit holidays Nelspruit is the capital of the province of Mpumalanga. The city lies in the fertile valley of the Crocodile River, 330 kilometres east of Johannesburg in the hot and humid Lowveld. Rustenburg holidays Rustenburg being one of the oldest towns in the province is well established with many fine holiday resorts. 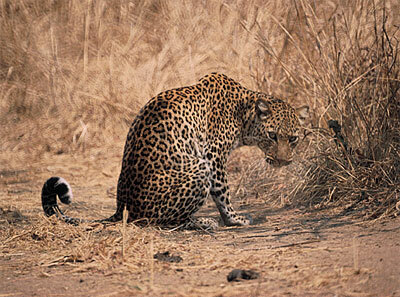 Rustenburg is only a ninety minute drive from both Johannesburg and Pretoria. 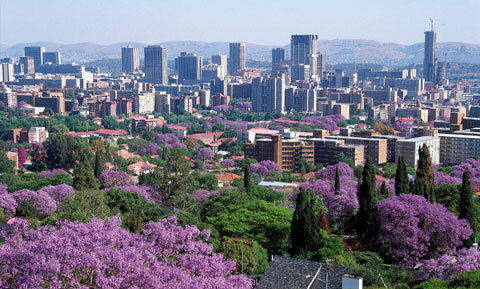 Johannesburg holidays Founded on a gold rush; it’s the financial and entertainment epicentre of the country. Johannesburg rocks in more ways than one. Diemersfontein Wine and Country Estate has 14 en suite bedrooms with several other rooms with shared bathroom facilities. Set around the magnificent manor house gardens, or in one of our three estate cottages – Blue Gum, Hanepoot and Tulani – each with their own fireplace, kitchenette and verandah, overlooking the vineyards and farm dam. Colonial elegance overlooking the Wilderness Lagoon, South Africa. Almost halfway between Cape Town and Port Elizabeth on the internationally renowned Garden Route, and situated between mountains and golden beaches, you will find one of South Africa's most sought-after destinations, the seaside village of Wilderness. Nature at its best, an eco-tourist's paradise! 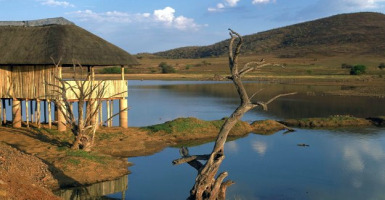 With its spellbinding beauty and blissful peace, it is a most sought-after destination in South Africa in all seasons.